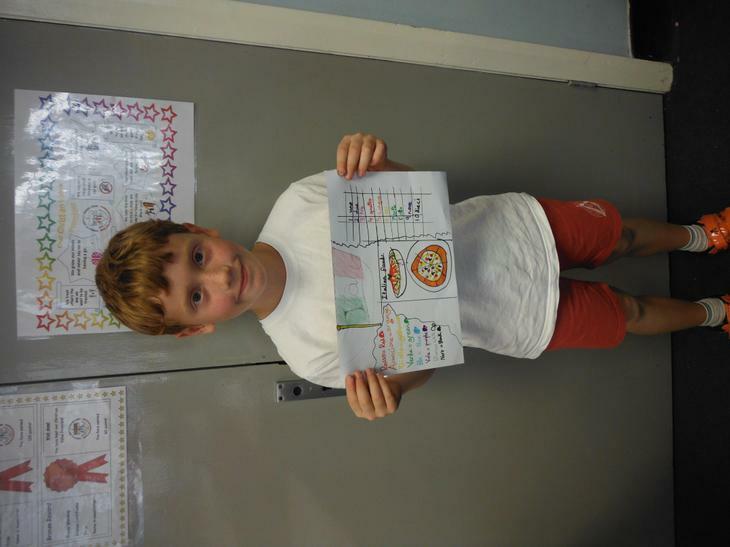 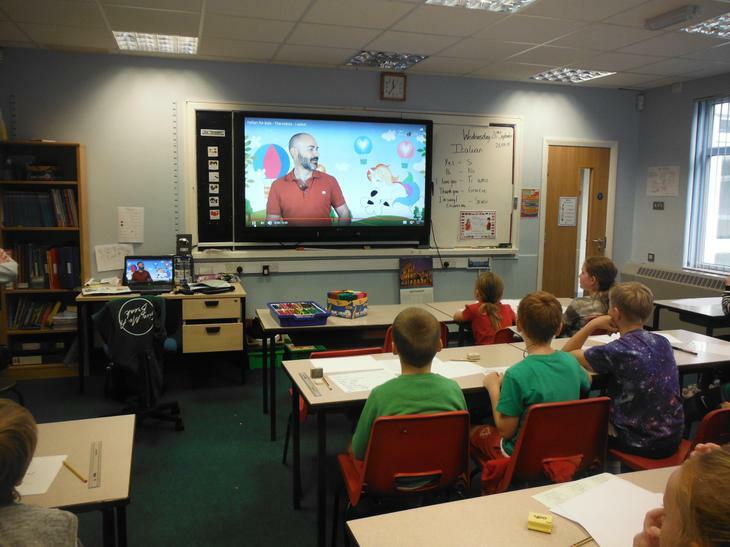 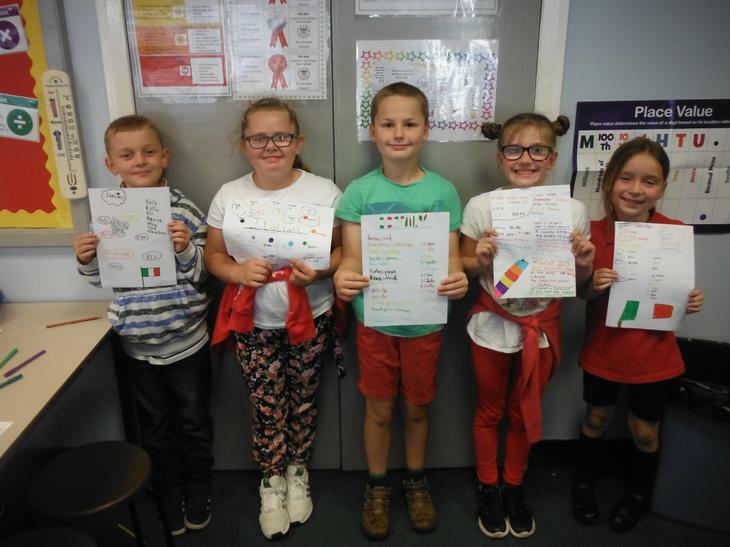 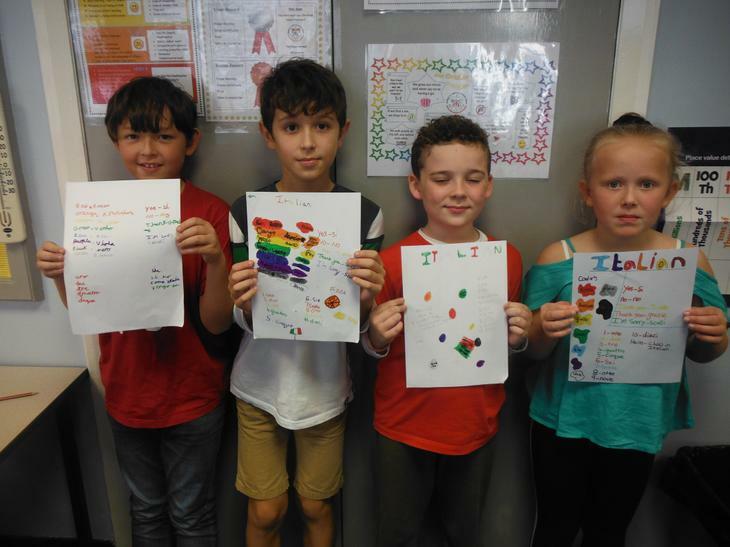 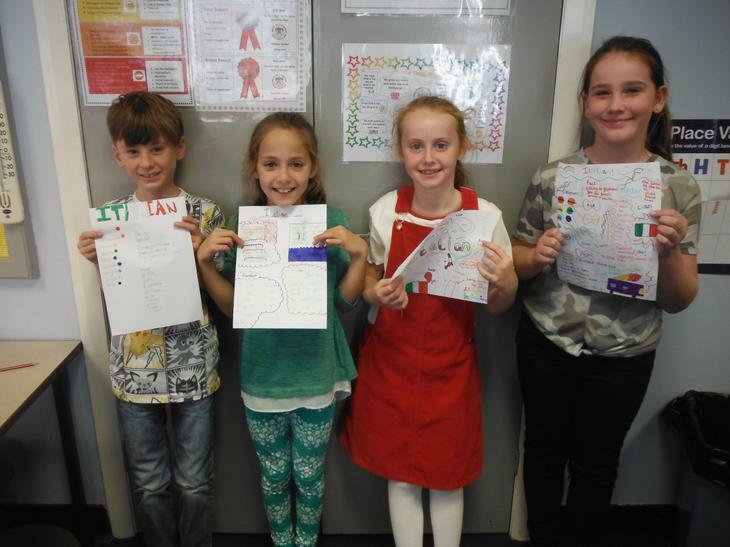 To celebrate the European Day of Languages in Year 5, we looked at the country of Italy. 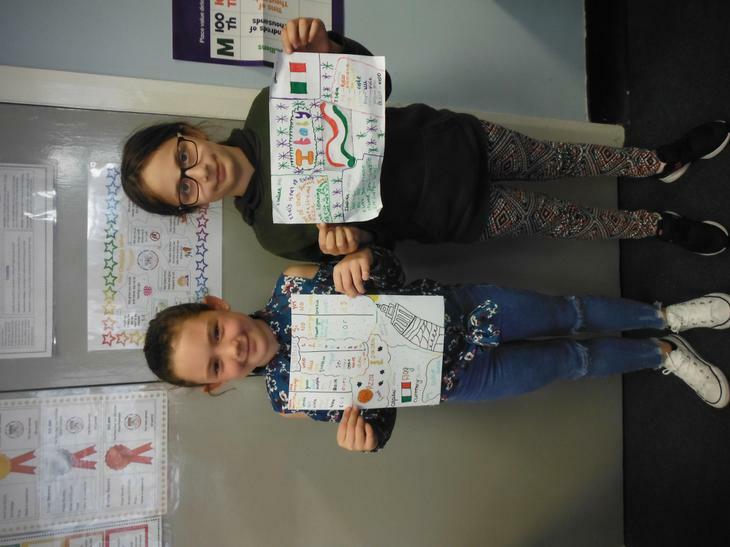 We watched some videos and used research from the internet to create our own Italy Fact Files. 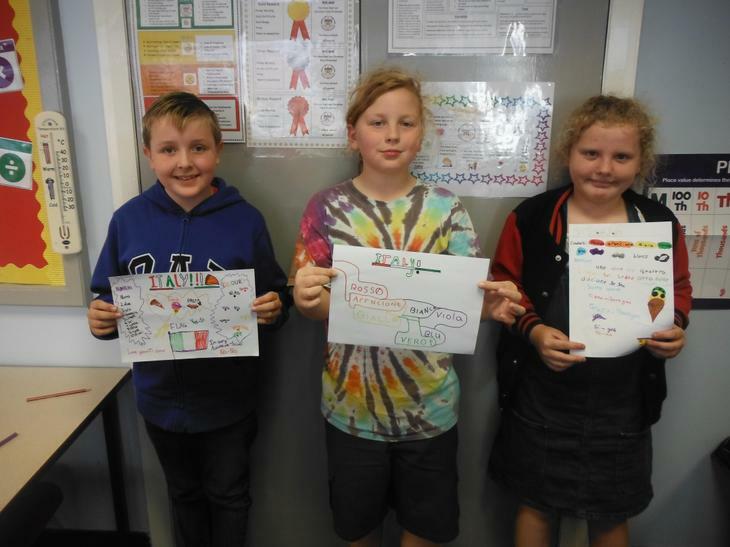 We then spent some time learning Italian phrases and colours. 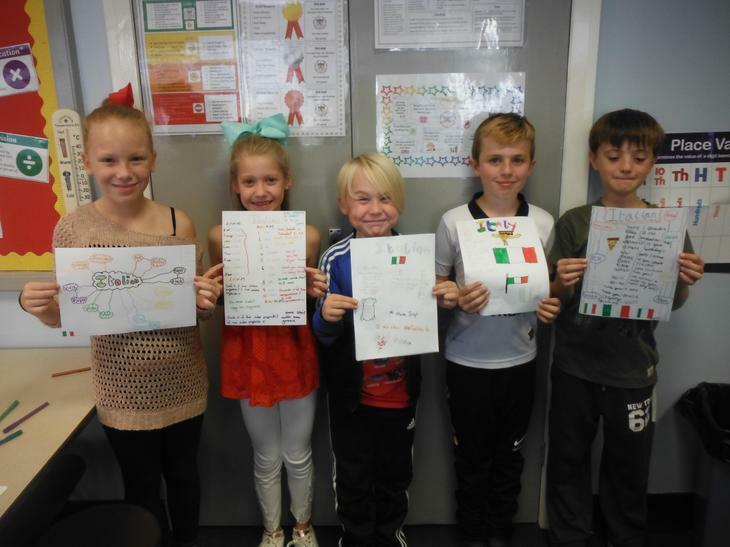 We used our new languages knowledge to create Italian posters to take home and share with our family and friends. 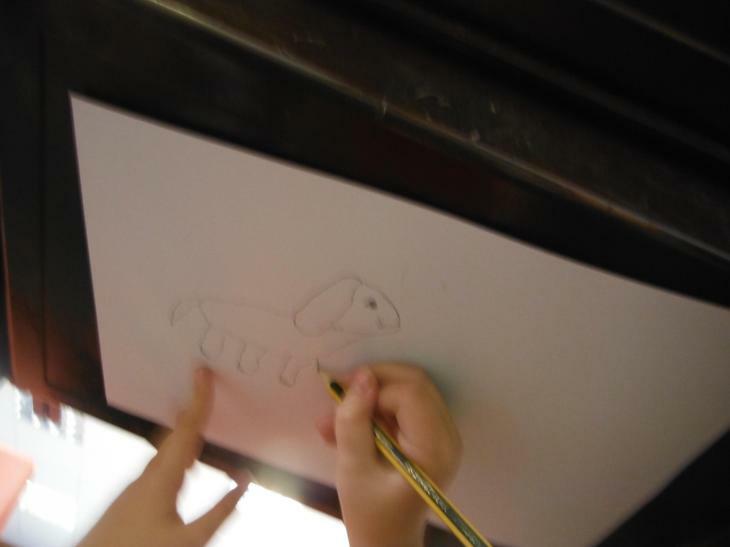 In the afternoon we looked at the work of Michelangelo. 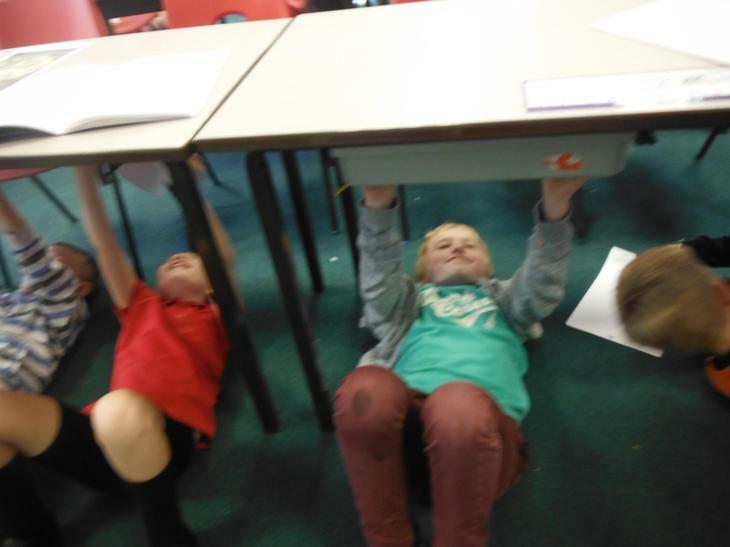 We were very impressed with his work in the Sistine Chapel - especially seeing as he painted the ceilings whilst lying upside down on scaffolding. 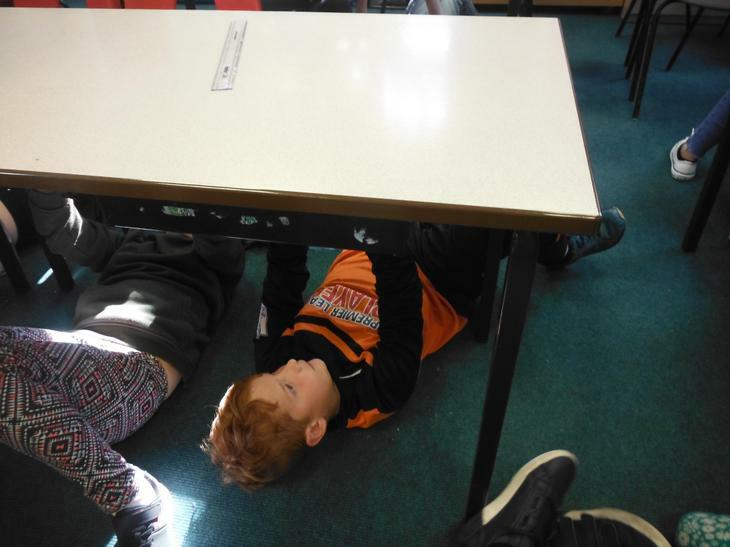 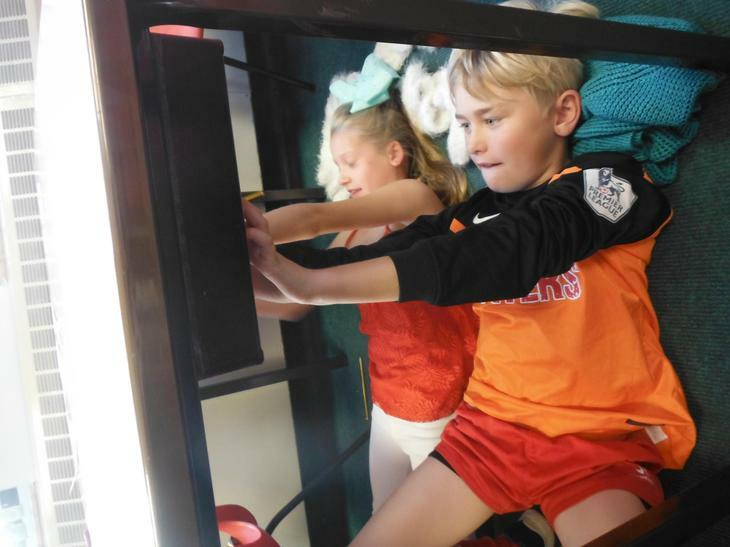 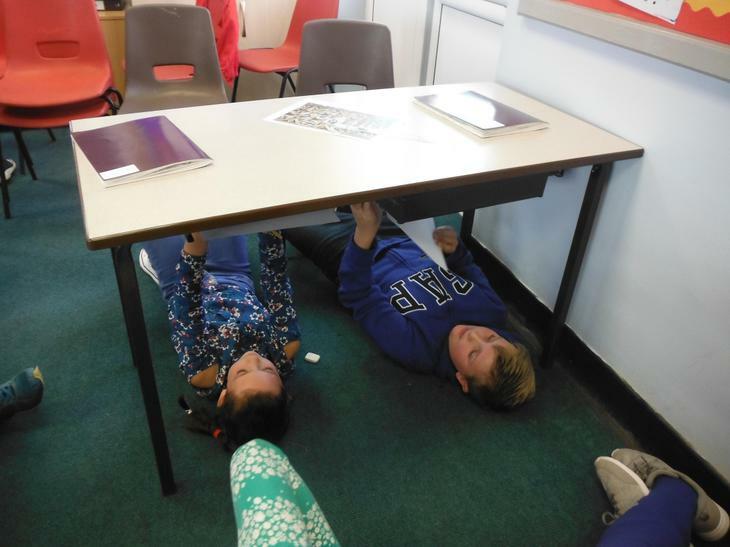 To get an idea of what this must be like, we taped paper to the underneath of our desks and lay on the floor in a similar style to Michelangelo. 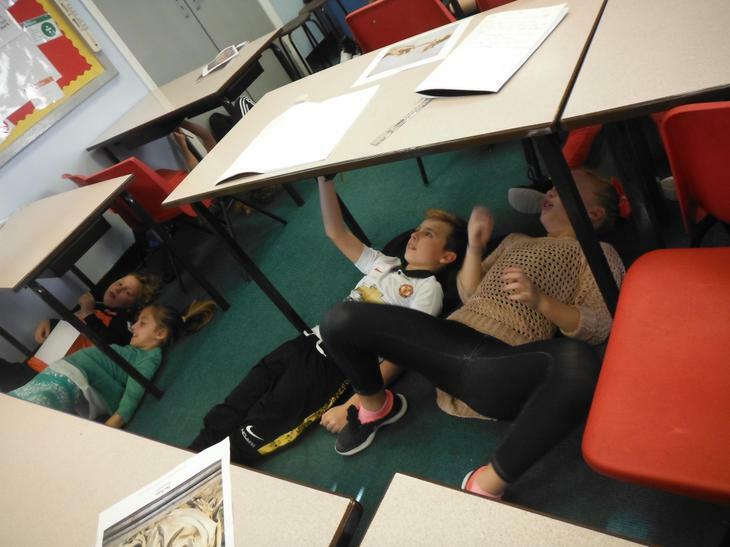 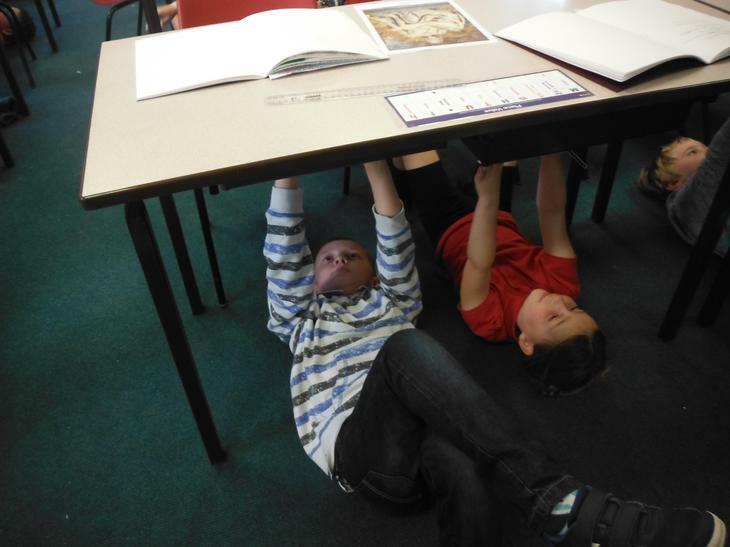 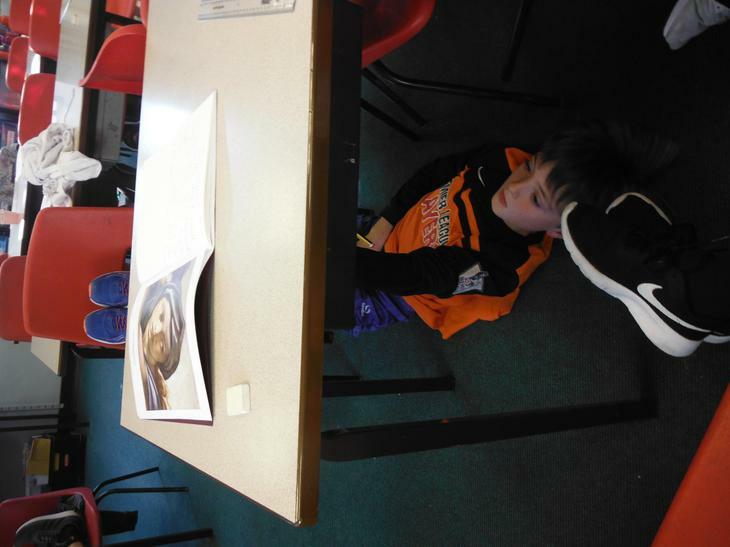 Unlike Michelangelo, who never painted any animals, Mrs Horsley challenged us to draw different animals whilst laying in this position.